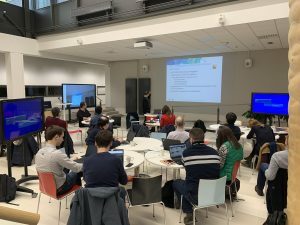 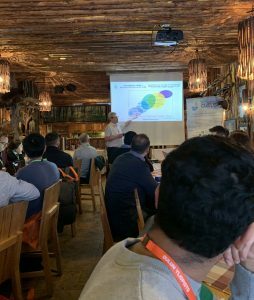 The Centre for Ubiquitous Computing hosted the 4th CUTLER Project Consortium meeting on the 30th and 31st January 2019. 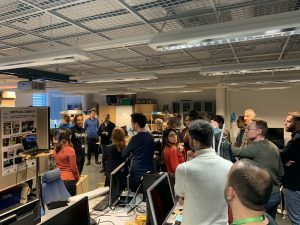 CUTLER, a 3-year H2020 project, harvests data offered by the existing infrastructures in the cities for sensing environmental, social and economic activity, and builds the data mining and visualisation tools to support a platform for data-driven policy design, implementation and evaluation. 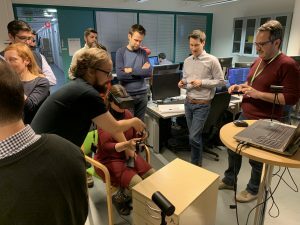 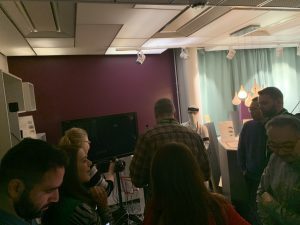 During the two-day event, consortium members had yet the opportunity to visit our state-of-the-art Demo and VR labs.